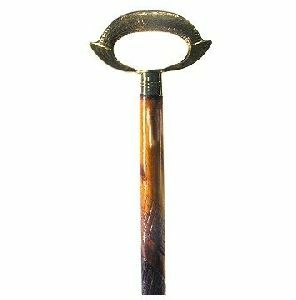 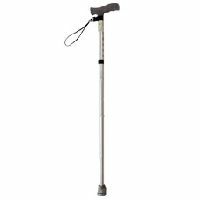 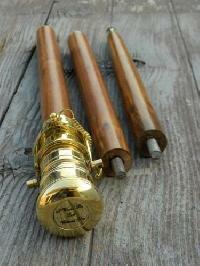 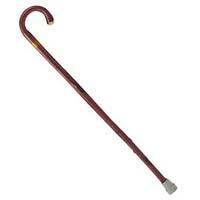 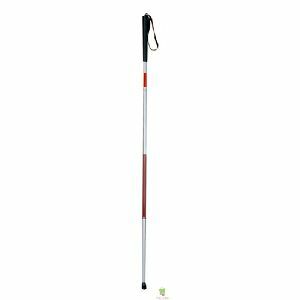 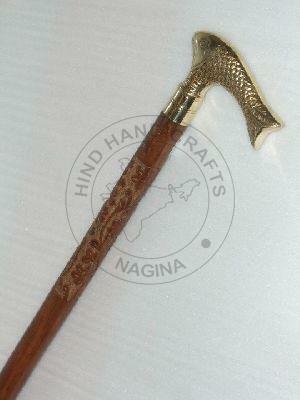 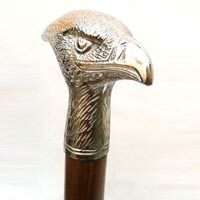 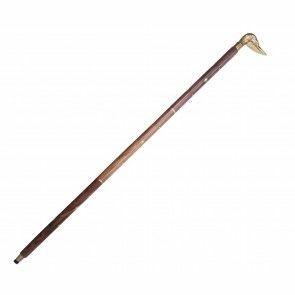 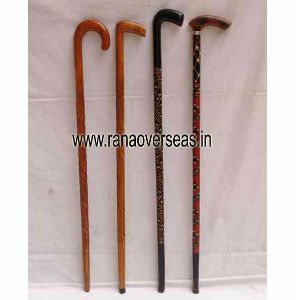 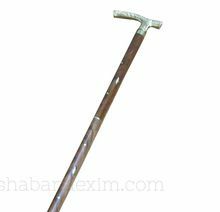 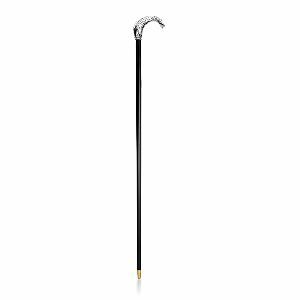 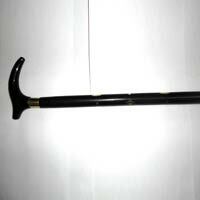 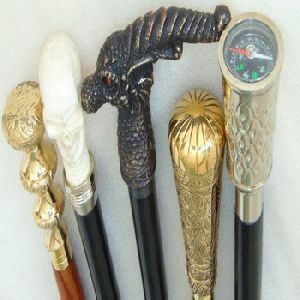 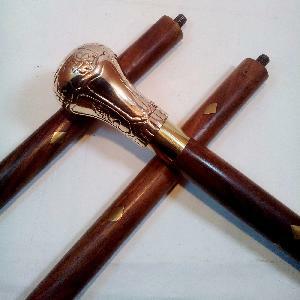 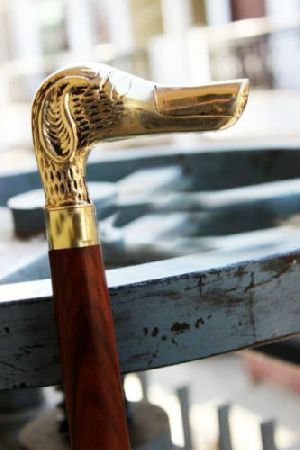 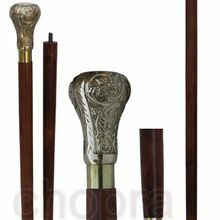 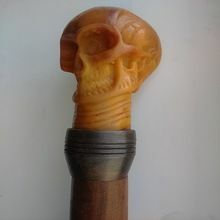 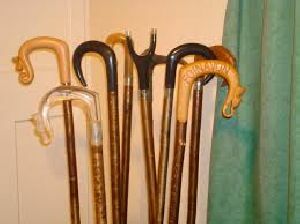 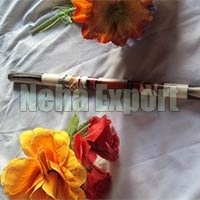 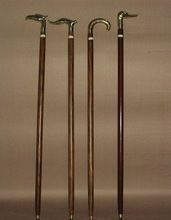 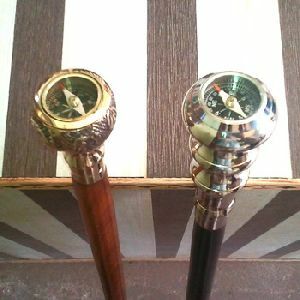 This secure & sturdy walking stick is lightweight & comfortable with improved stability. 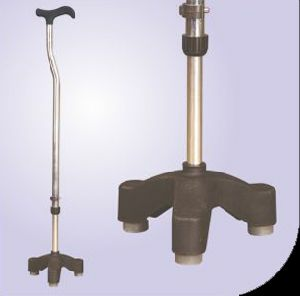 Helps those with poor balance. 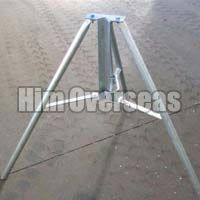 Easy lock pin height adjustable. 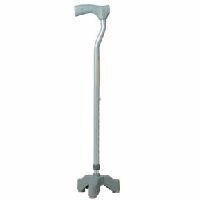 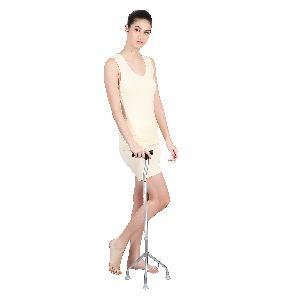 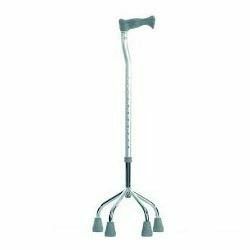 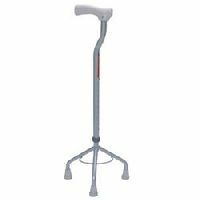 Tripod walking stick, Vissco Medipedic Tripod Walking Stick "L" Shape Sanctus Health Care -> The L shaped Tripod walking stick for the elderly - the soft handles provides for a firm grip for the seniors who need support. 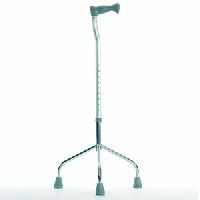 4 : Quadripod walking aid for better stability and support. 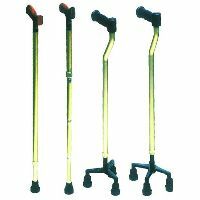 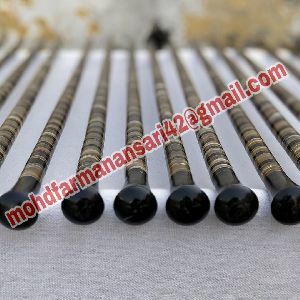 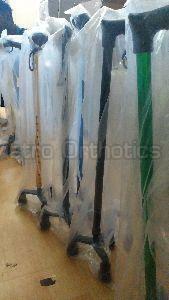 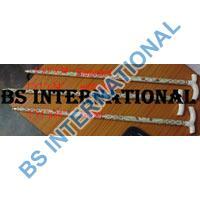 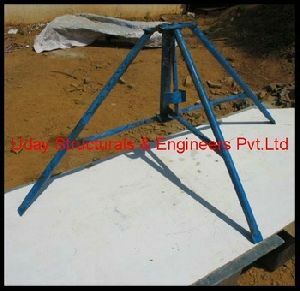 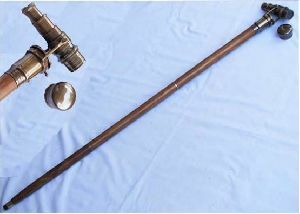 The stick length can be set to 10 lockable positions from 30″ to 39” in steps of 1″.